This season’s runway was an intentional repeat of last SS19 all Asian casting. 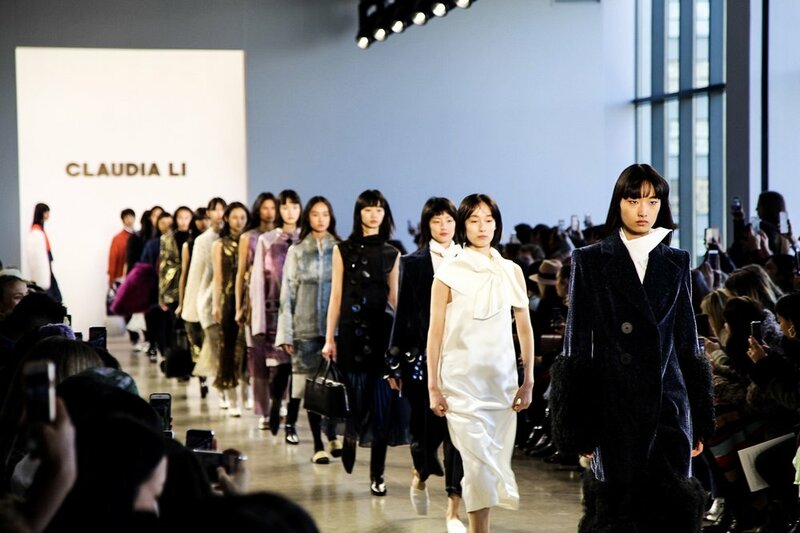 Designer Claudia Li was overwhelmed in gratitude from messages by women who supported her personal vision. 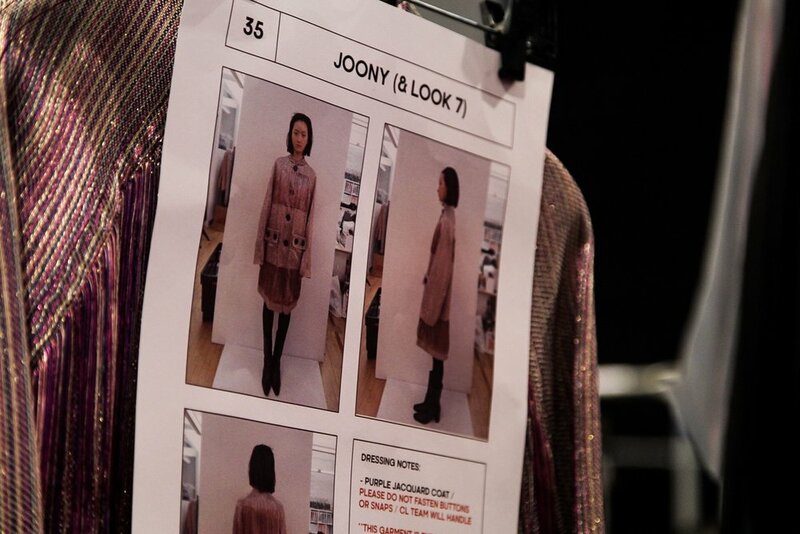 It rings true once again for the FallWinter 2019 show and the collection itself was born out of a still photograph of a lily taken by Li. She took the image on as inspiration creating oversized abstracts of the petals and leaves to place into the collection. Accompanying the floral motif were other bigger exaggerations in the form of pillow carryalls, braiding details, while staying true to her signature tailoring of easy-flowing city girl style.